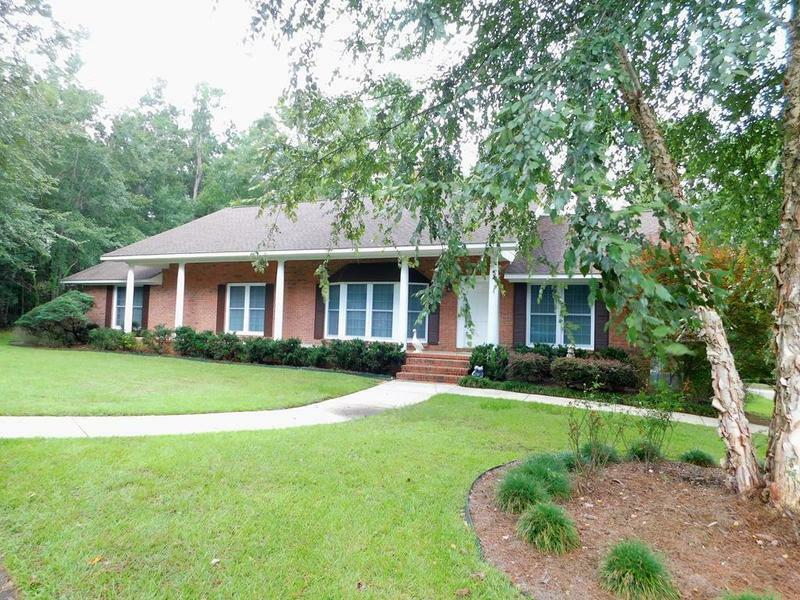 Newly remodeled 3000' home in kid friendly Meadowbrook subdivision on 2.36 secluded acres. Wooded lot with circular drive. Crown molding in every room. Open concept kitchen with eat in bar. Opens up to huge family room with French doors leading onto wooden deck. See through fireplace. Great entertainment environment. Floor to ceiling double hung insulated Anderson windows. Recently installed floors throughout house except bedrooms. Roof installed in 2014. Huge upstairs playroom or office. Has carport and breezeway. Minutes from beautiful downtown Andalusia and the local schools.